This is Japan's cultural capitol. Over the past 3 decades the city has been moving the former surface streetcar/interurban lines below ground. 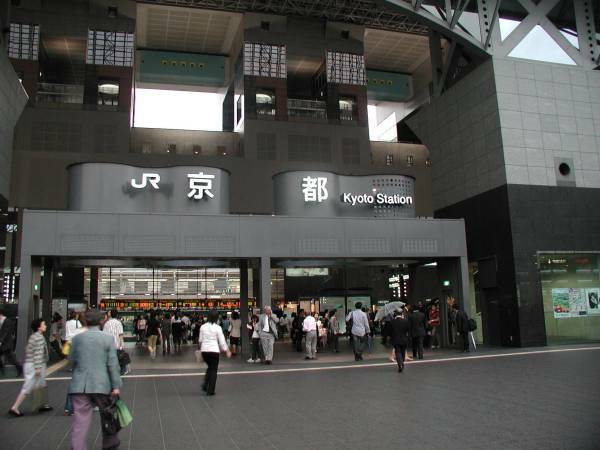 Kyoto city operates two full subway lines. The north-south line is traditional metro. The new east-west or Tozai line is a newer automated line with doors on the station platforms. The Hankyu Line was also routed into its own subway through downtown. There are still small interurban railways that end outside of the city core.